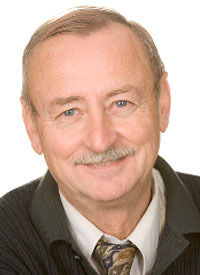 Aubert Martin holds a Bachelor’s Degree (Honours) in History from the Université de Montréal. Over the past 10 years, he has been very involved in helping vulnerable people in developing countries. Aubert acquired a solid field experience by living three years in Burkina Faso where he worked as a high school teacher and as a communications officer for a local humanitarian organization. He also co-founded an international development organization that has promoted several projects, including: supporting the self-sufficiency efforts of a women’s association, improving the living conditions of prisoners and providing an appropriate study place for poor students. Back in Montreal, Aubert continued to work in the humanitarian field as a project coordinator, helping many local organizations throughout the world. A member of the Union des Artistes since 2005, Aubert has also been very active as a professional actor, musician and puppeteer. He is the father of 4 children. Dr. Patrick Vinay holds a B.A and an M.D. from the Université de Montréal. He also holds a certificate in nephrology and a PhD in clinical science (biochemistry). After two years of post-doctoral training at Oxford University under Professor Hans Krebs, winner of the Nobel Prize in Medicine, he began a career in research at l'Hôtel-Dieu de Montréal. He then joined the Department of Physiology's membrane research group, and became a Full Professor in the Department of Medicine while still continuing basic and clinical research within the nephrology service at Notre-Dame Hospital. He has been focusing his academic and clinical activities on palliative care since 2004. Throughout the course of his 40-year career, Dr. Vinay has published more than 200 articles and scientific papers, the majority of which deal with subjects relating to nephrology and kidney metabolism. A talented administrator, he was President of the Fonds de la recherche en santé du Québec, Chief of the Department of Medicine at Notre-Dame Hospital and Dean of the Faculty of Medicine at l'Université de Montréal for two terms. He is active in francophone circles through the Conseil Scientifique de l'Agence Universitaire de la Francophonie, and was also the President of the International Conference of Francophone Faculties of Medicine. He is a member of the Royal Society of Canada and a knight of l'Ordre des palmes académiques de France. Odile Marcotte is a Deputy Director of the CRM (Centre de recherches mathématiques), an inter-university centre based at the Université de Montréal. She holds a PhD in operations research from Cornell University (Ithaca, NY). Her career as a university professor spans 30 years. 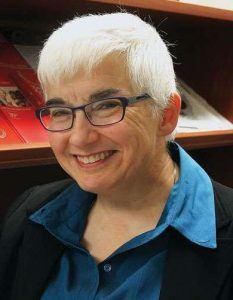 She taught computer science at the Université de Sherbrooke and then the Université du Québec à Montréal, where she is an adjunct professor in the Department of Computer Science. Odile Marcotte chose to join Living with Dignity in order to participate fully in the debate on palliative care and euthanasia, whose outcome is crucial for the future of Quebec. 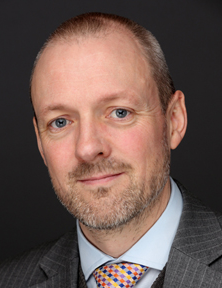 Alex King has MBA from Edinburgh Business School and graduate diploma in French from the Chartered Institute of Linguists. He has had a 20+ year career in fundraising in the non-profit sector in the UK and in Canada. 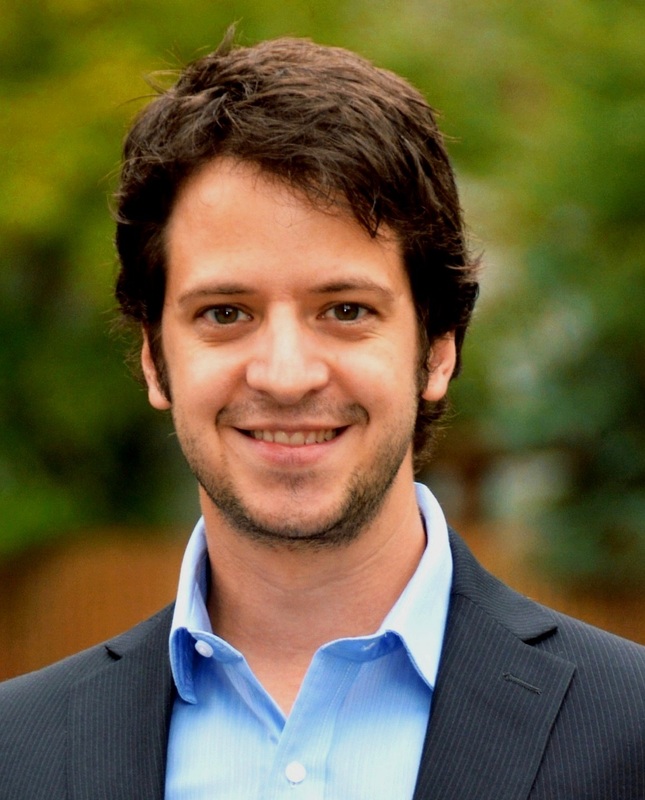 Since 2008 Alex has been Director of Advancement for McGill University’s Desautels Faculty of Management, where he is responsible for fundraising and alumni relations, leading a team of 8 advancement staff. He is also a member of the Desautels Faculty of Management’s Executive Committee. Dr. Ferrier studied medicine and completed her residency in family medicine at McGill University. She works in the Geriatric Outpatient Clinic at the McGill University Health Centre. She also has experience working as a family physician in Ville St-Pierre. In her current position she sees patients suffering from a variety of ailments related to aging, especially dementia. She is the director of the Competency Assessment Clinic. She is an Assistant Professor of Family Medicine at McGill University and is involved in clinical teaching for medical students. Dr. Ferrier has a longstanding interest in bioethics, especially in the protection of vulnerable older patients. 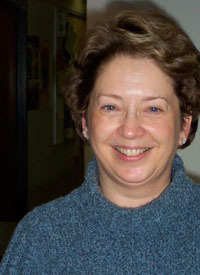 Since 2000 she directs a discussion group on bioethics for health professionals. Marie Bourque is a teacher by training. Passionate about youth and formation of people, she has been heavily involved in educational circles for many years. She has always had at heart the promotion and defense of the rights of parents, first and foremost educators of their children. 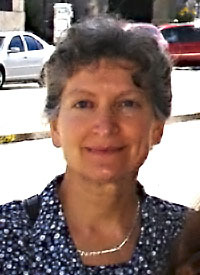 Wife of Dr. André Bourque (who died in December 2012), who was co-founder of the citizen network Living with Dignity and of the Physician’s Alliance against euthanasia. She is also a mother and grandmother of several grandchildren.